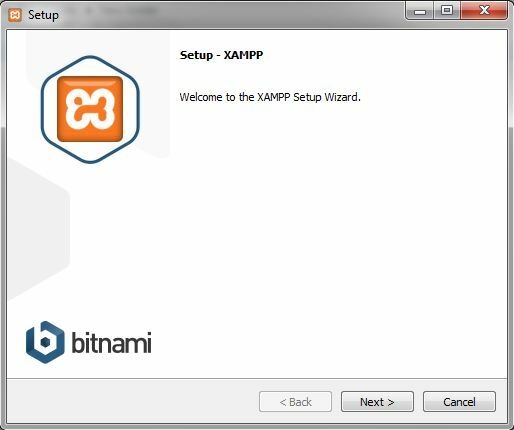 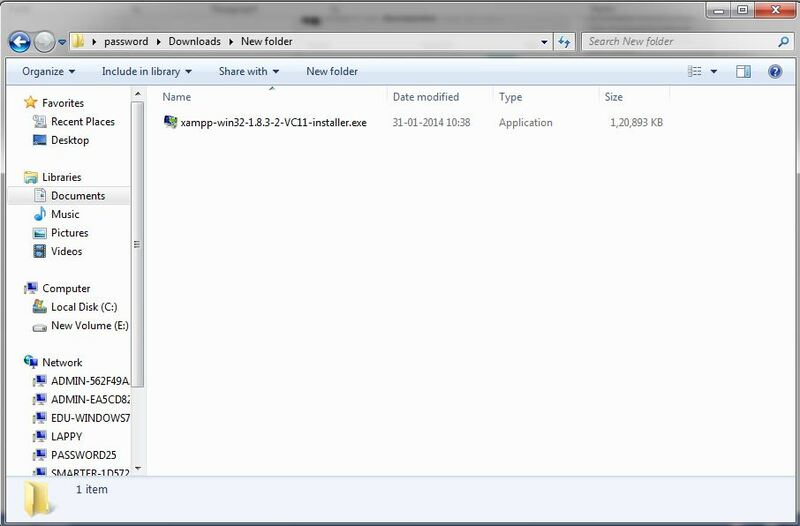 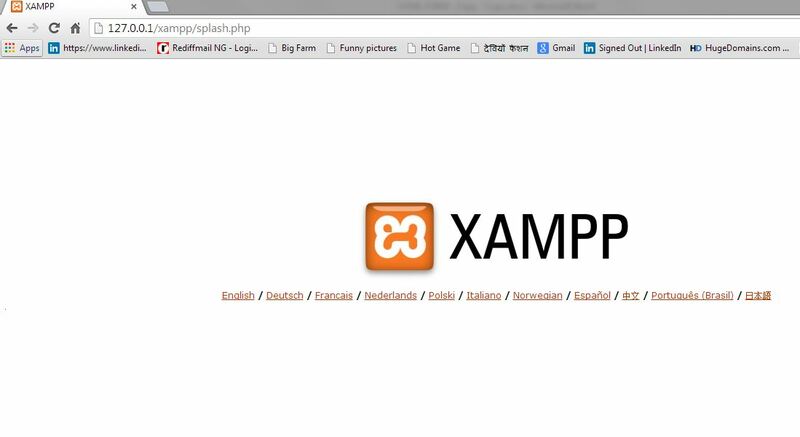 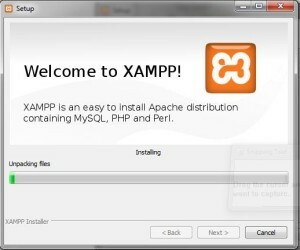 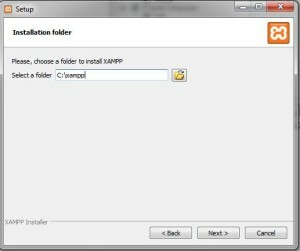 In this session today we will study, how to download the xampp server which is required to run the php program. 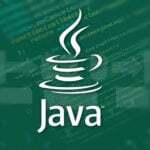 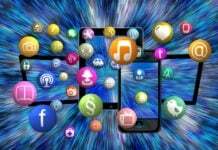 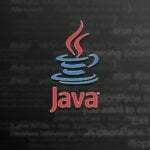 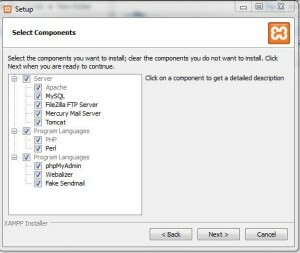 As php is an server side scripting language we need a server to execute the programs. 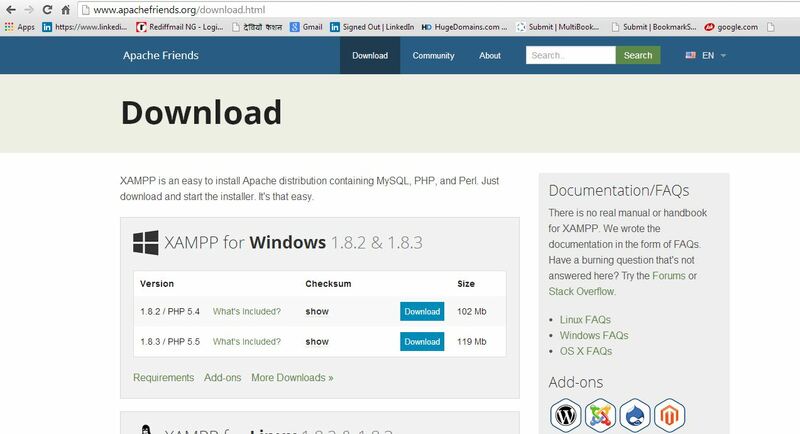 Now click on the download link the next page will be displayed . 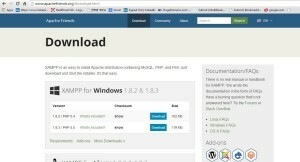 Select the PHP version and click on the download button . 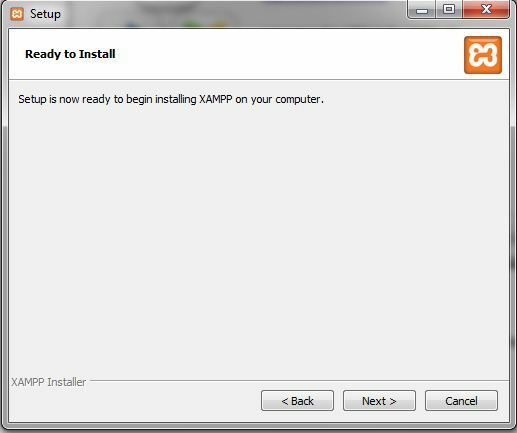 The setup will get downloaded in your machine . 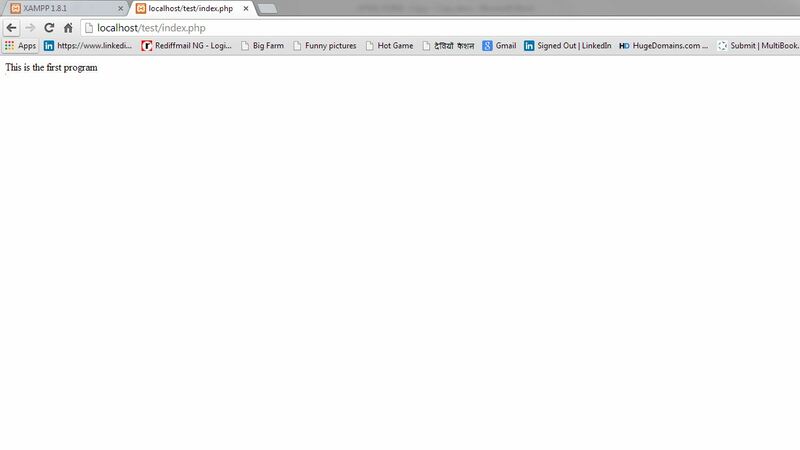 Click on next you will get following window. Now click on finished button. 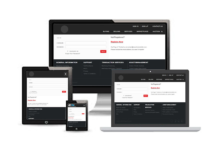 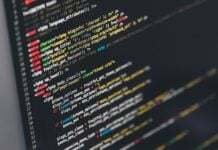 -It means that port 443 is been used by some other software in your system.Port 443 is used to process all the secure connection such as https request. 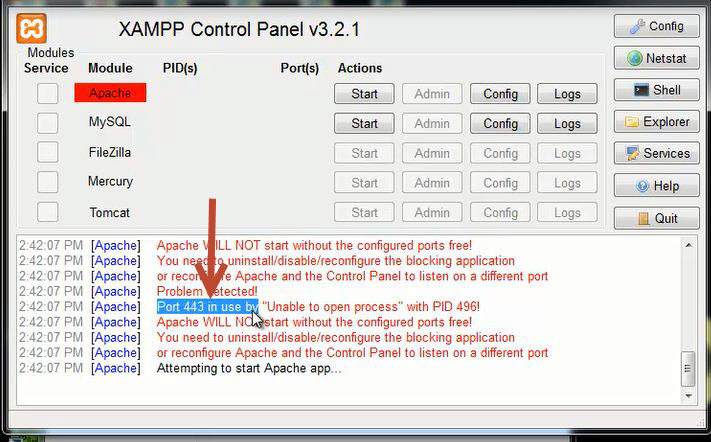 For such instance we will change the port number in apache ssl config. 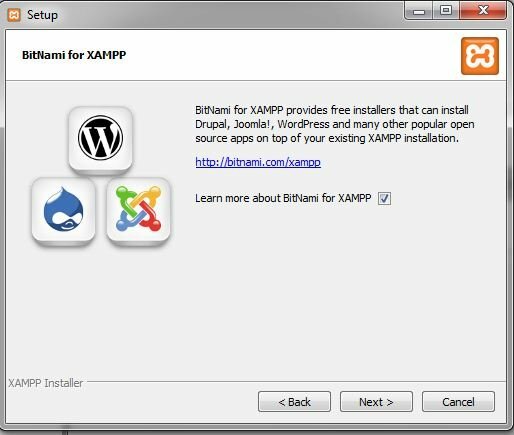 –Please note changing the port number is just for you to run the XAMPP on your desktop if it is used by any other software application. 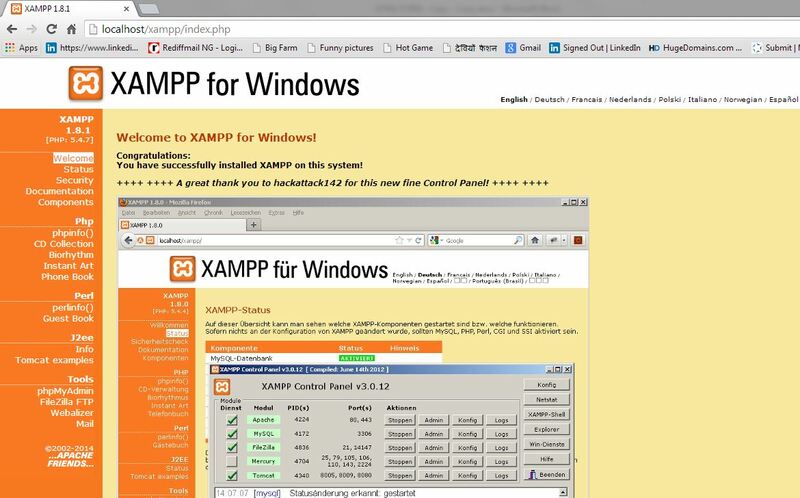 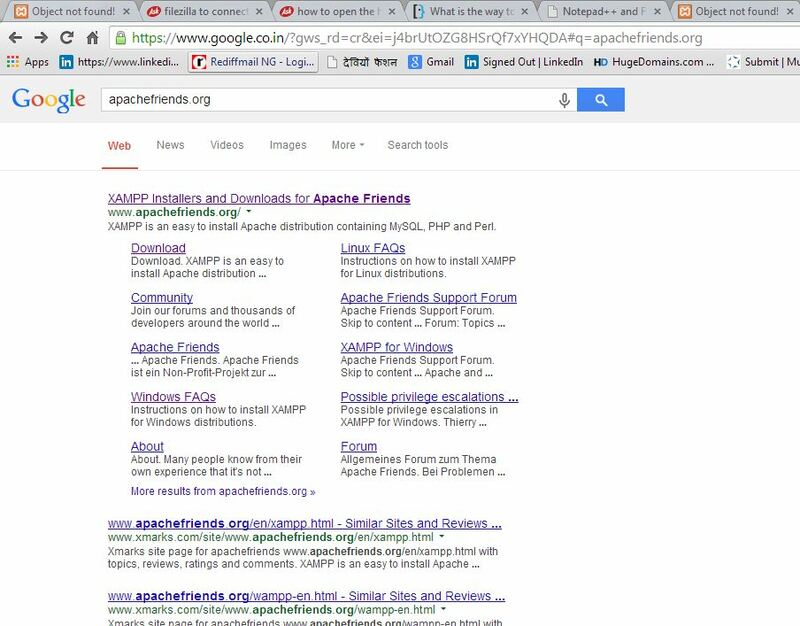 -Go to the xampp installed directory> apache> config> extra folder, Open file called “httpd-ssl.conf” search for “Listen 443”. 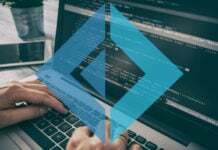 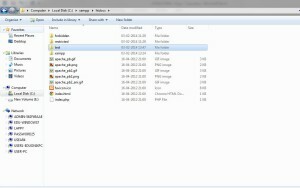 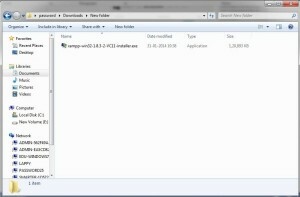 –Change port 443 to 444 and save the file. 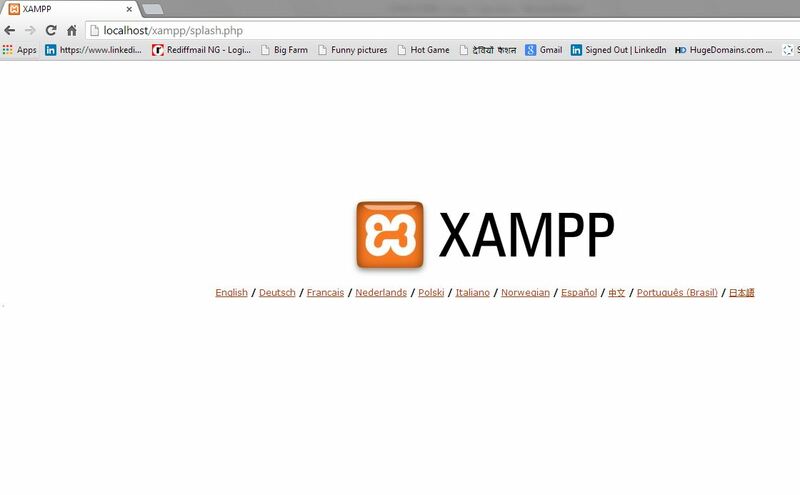 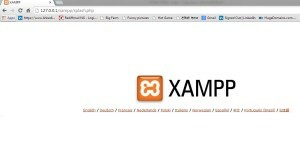 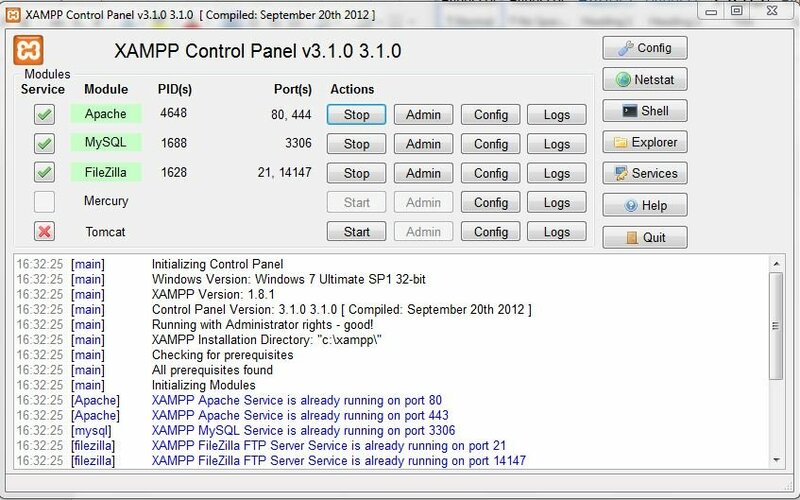 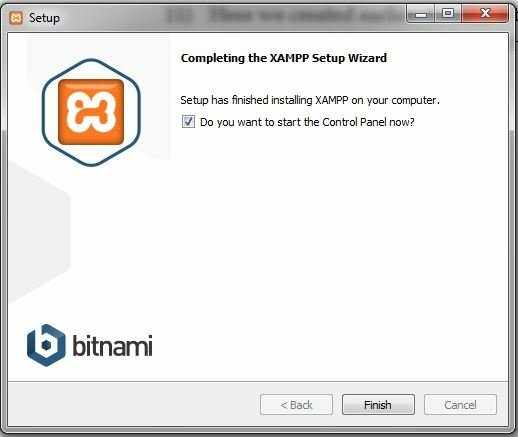 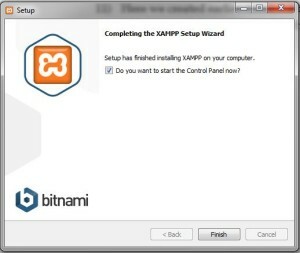 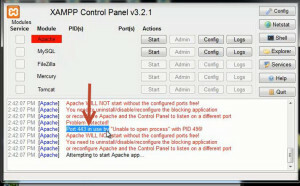 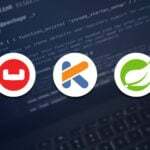 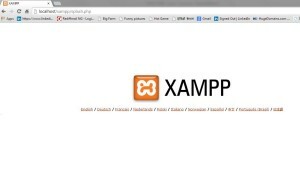 -Restart apache server from XAMPP control panel. 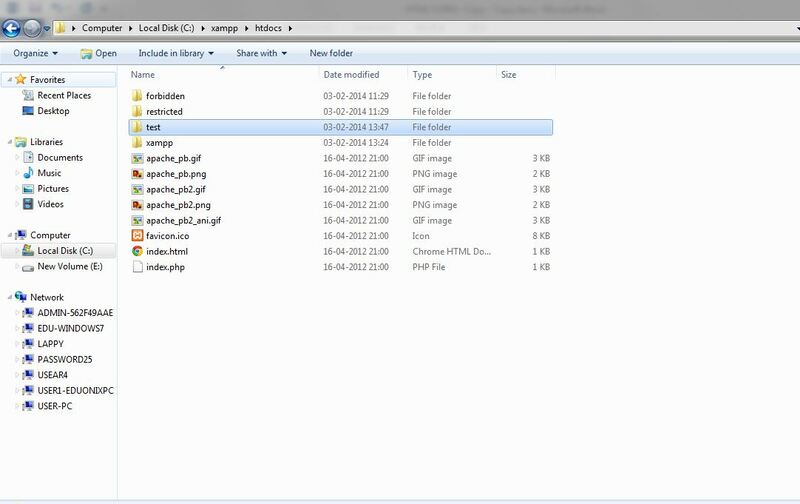 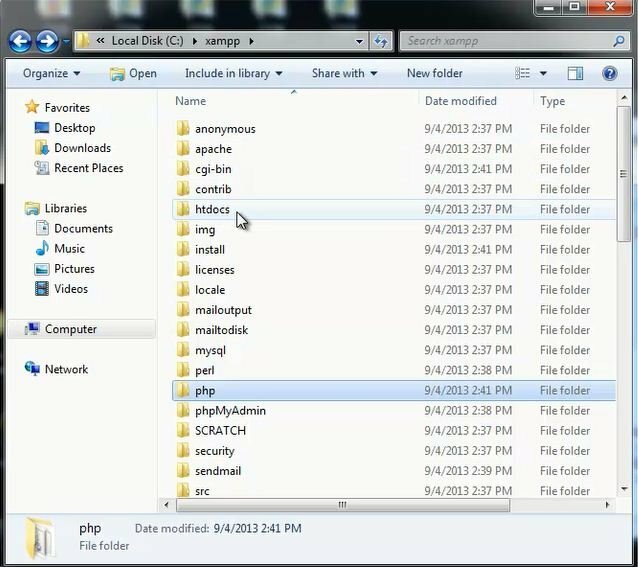 All the php programs are to be saved in the htdoc folder. 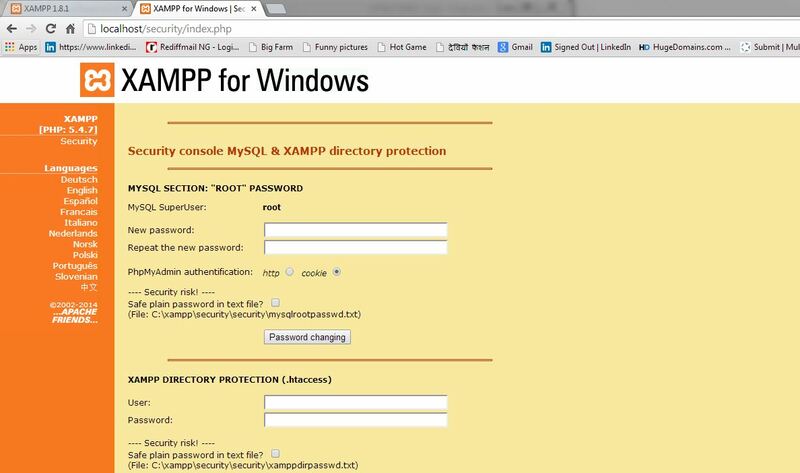 We can access the server in two methods: By entering 127.0.0.1 in the browser window. 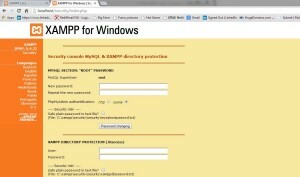 Now here you can give password to your database ,it is the good practice to give password to your database. 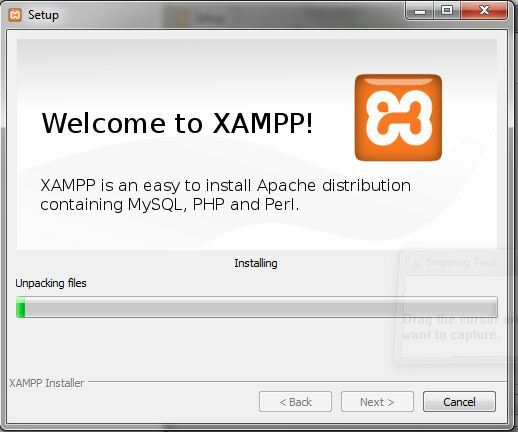 Similarly you can also provide password to your xampp directoy. 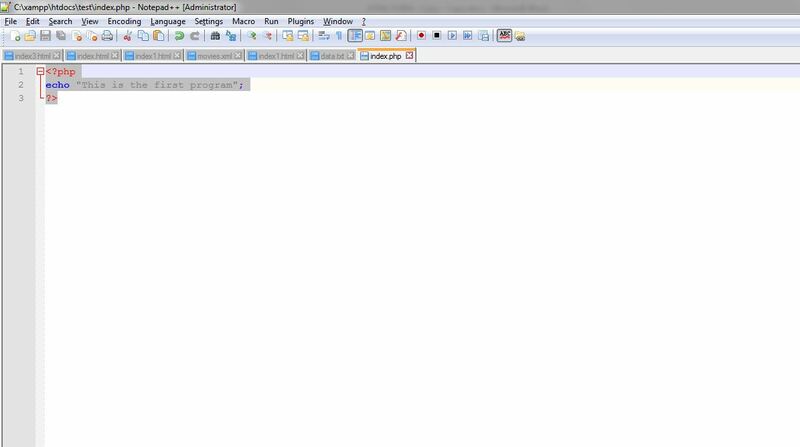 Inside that test folder create a new file called index.php and open it with notepad++ and write the following code in it. 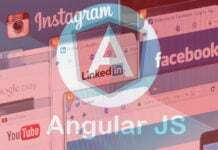 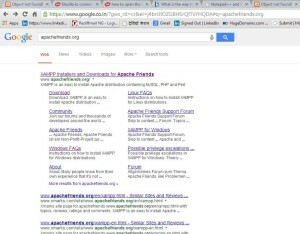 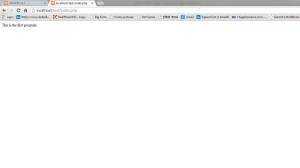 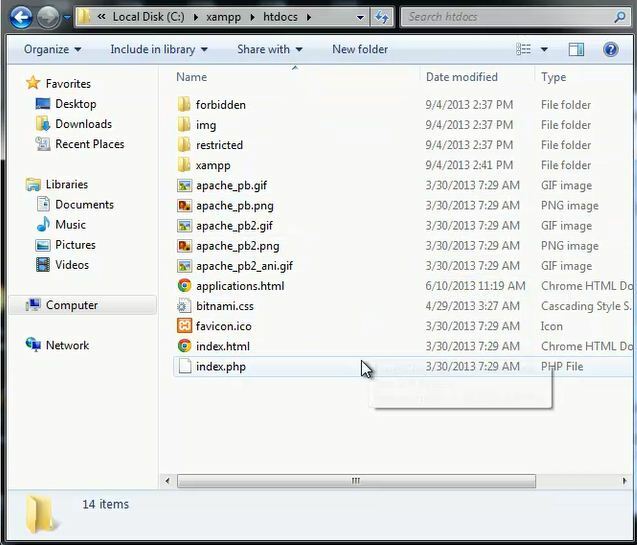 Open the Google Chrome browser inside it specify the url as http://localhost/test/index.php. This will call the test.php program which is saved in your htdoc folder. 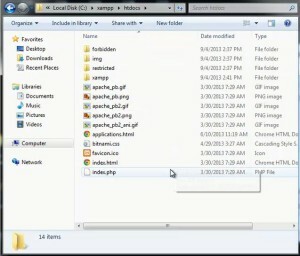 Note : Here test is the folder name and index.php is the filename. 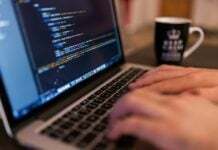 Thus we have understood the step by step process for setting up an environment for php and also executed our first program on it.